Welcome to the first edition of Tork eNews, Working Smarter! Read on to see how you can also apply the Working Smarter initiative in your business. 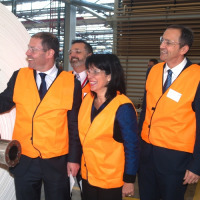 Recently our parent company, Asaleo Care, celebrated a $65 million investment at the Asaleo Care Tissue Site – securing over 300 Australian jobs and marking a new era as an Australian manufacturer. Environmental Product Declarations or EPD’s are like nutritional labels for food. 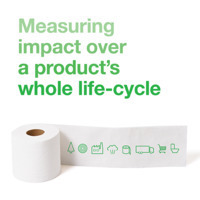 These independently verified documents report on the product’s whole life cycle and provide transparency to customers. 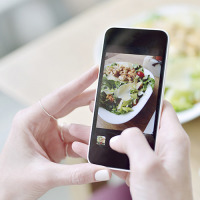 Is your restaurant ready for the next review? Every detail counts in the dining experience; let Tork help you work smarter with our Review Ready Guide and discover what matters to your customers. [ Free download here! ] Free download here! The impression your washrooms creates is just as important for the image of your business as the reception. Manage your customers' impressions and create the wow factor with our 10 helpful principles to a modern premium washroom. Tired of excessive setting up time and laundry demands in your restaurant? With 18,000 high teas served annually,see how the historic Oruawharo homestead made the switch from traditional linen to a smart and sustainable option, without the fuss. [ Find out more! ] Find out more!